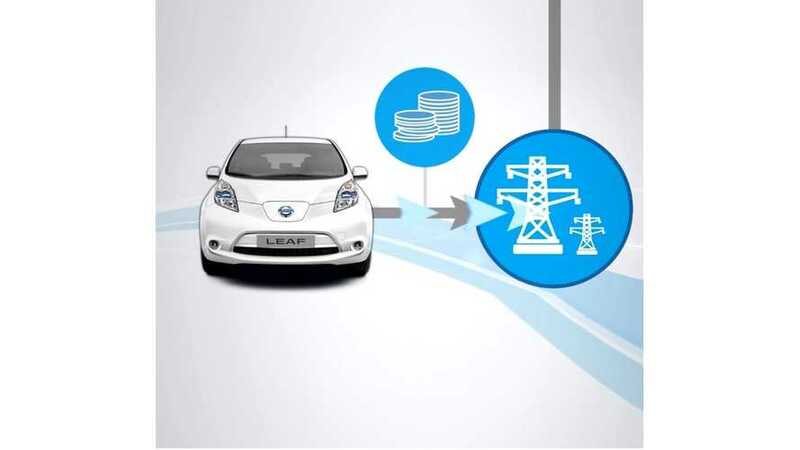 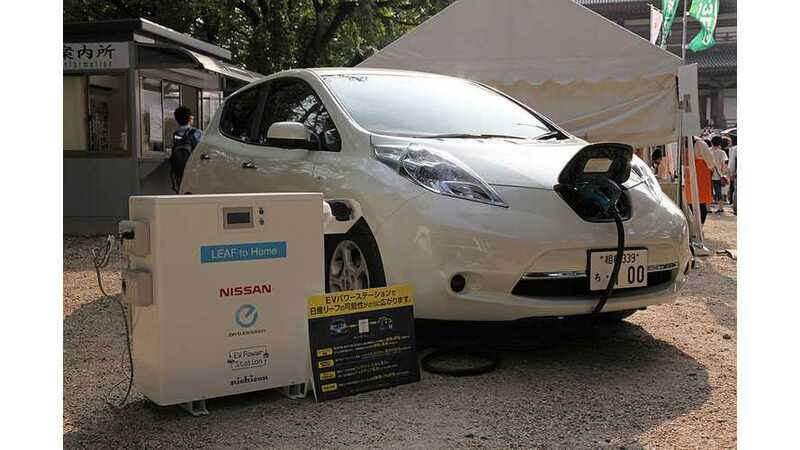 Nissan is heavily focused on preparing for “LEAF-to-Home” commercialization in the U.S., similar to what is available on the market in Japan today. 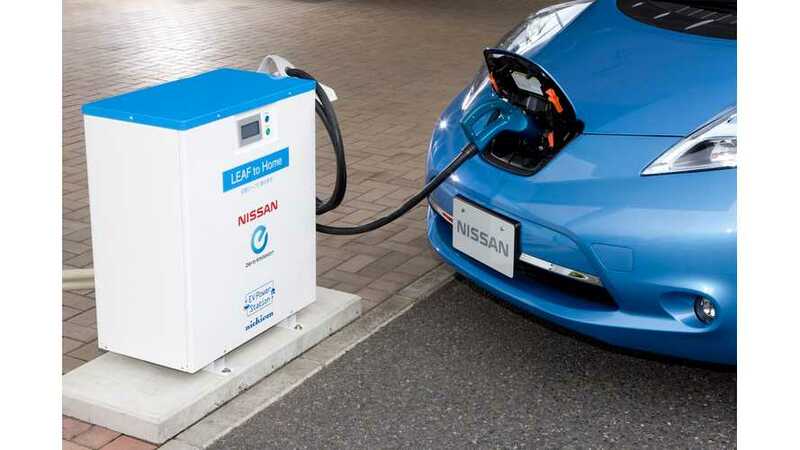 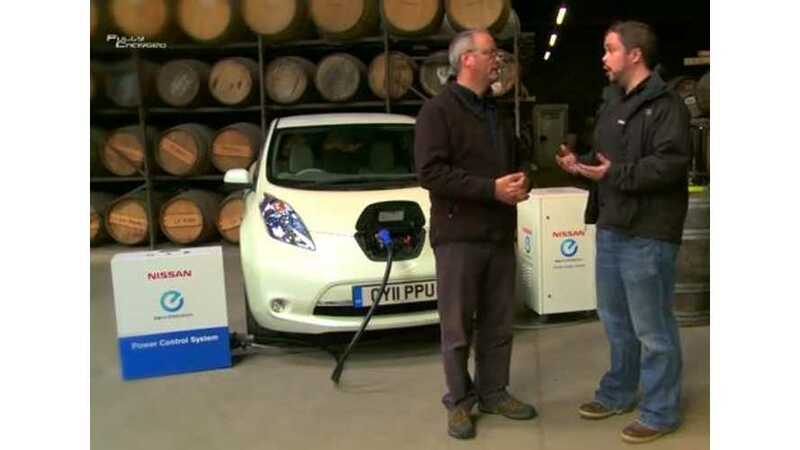 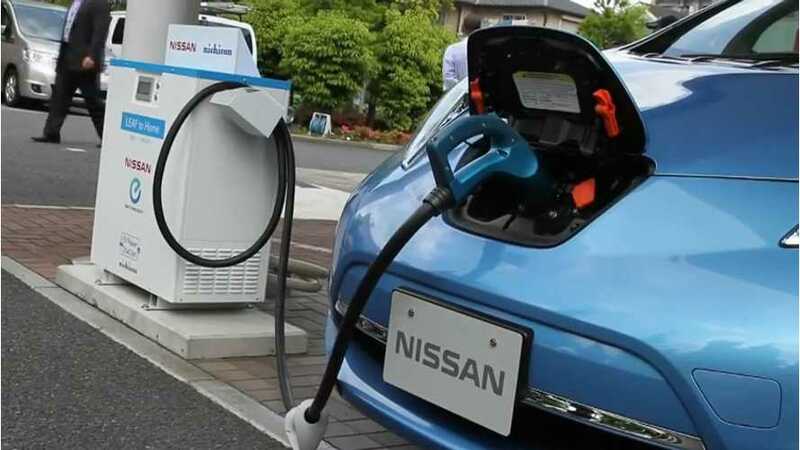 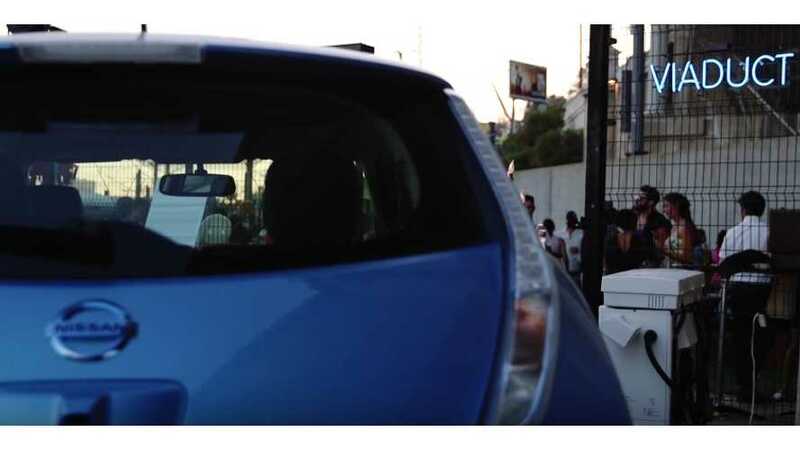 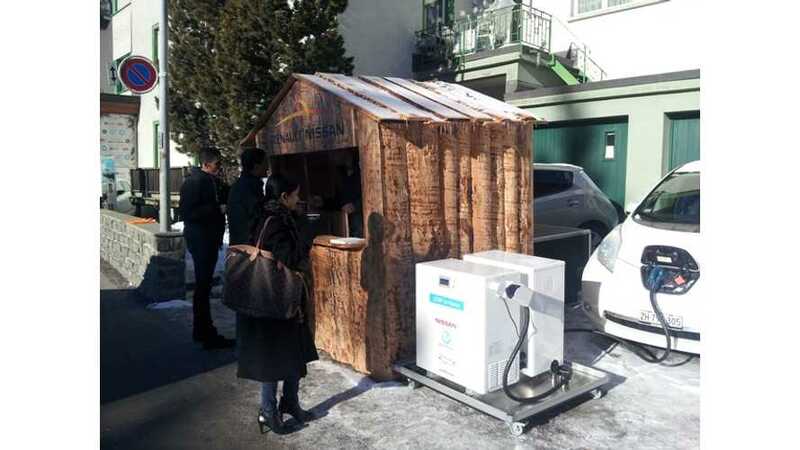 Nissan Motor Corporation has begun testing a system to use electric vehicle technology to help power grids cope with peaks in demand. 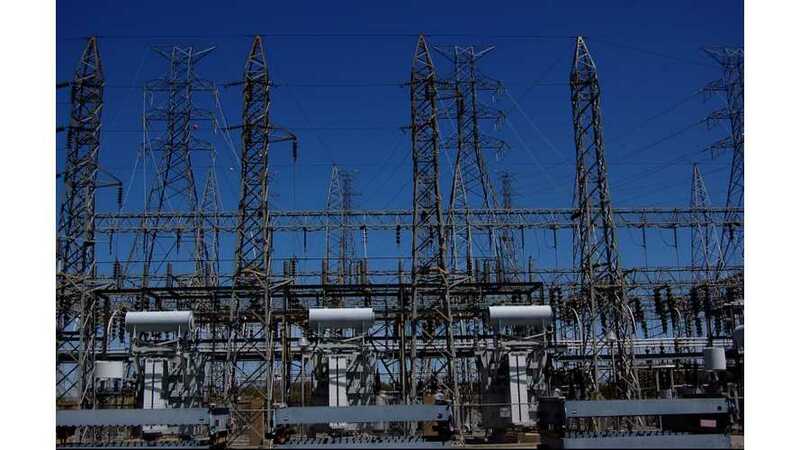 The energy management system has the potential to help ensure continuity of supply during natural disasters.